If the two companies merged, the customer service would suffer tremendously. 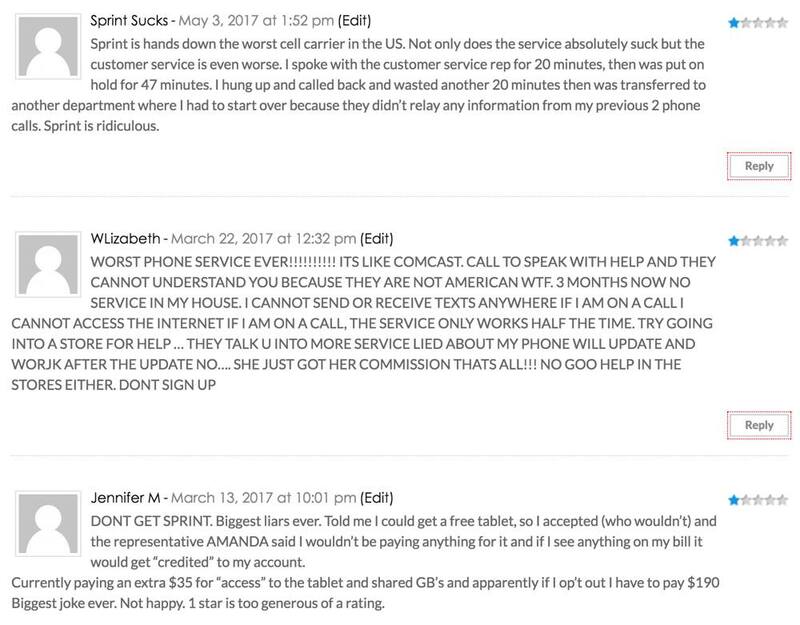 Consider that Sprint already has one of the worst customer service out of the 4 big carriers in US, with only 2 stars, compared to T-Mobile with 5 stars, ad 2nd overall place. 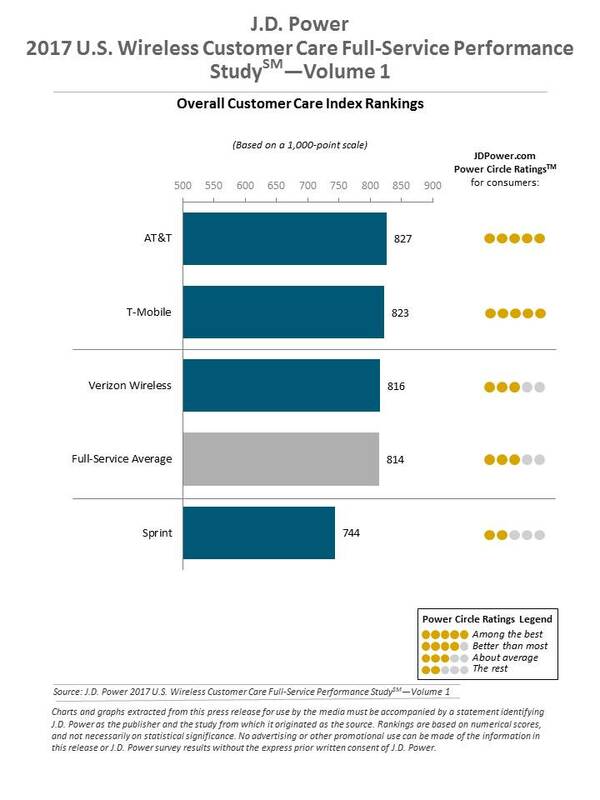 On a 1000 point scale, T-mobile customer service scored 823 points (ahead of Verizon and just 4 points behind AT&T). Sprint scored 744 points. If you examine the data further, Sprint is even behind many no-contract MVNO carriers, including Metro PCS (782 points) and Virgin Mobile (769 points), both of which are not know for good customer experience, when contacting support! Note that Metro PCS is a subsidiary of T-Mobile, but has a separate customer support department. According to another JD Power rating of full service mobile carriers, T-Mobile is ranked #3 and Sprint #4, but first three places all have 5 stars, and Sprint has only 2 stars. That should tell you something. 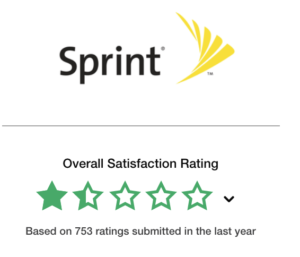 According to Consumer Affairs, Sprint has less than 1.5 stars (out of 753 ratings submitted). 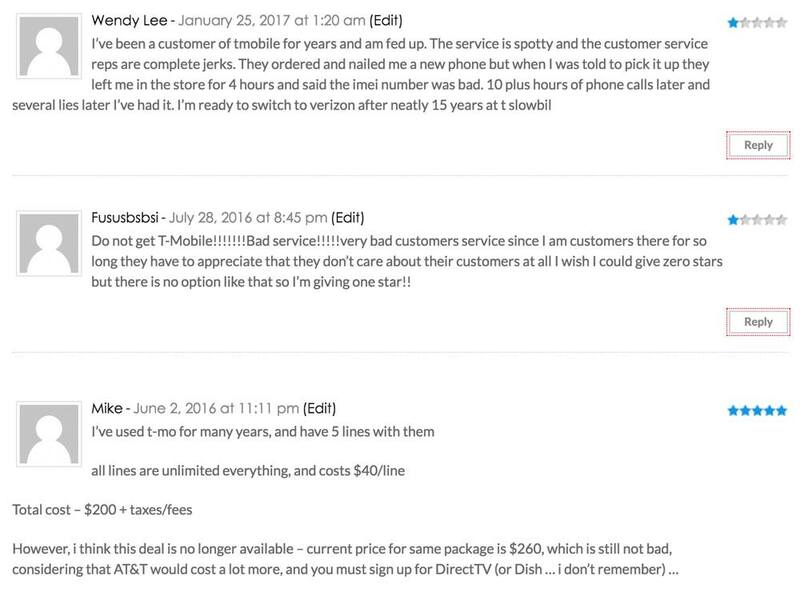 However T-Mobile does not fare well with Consumer Affairs reviewers as well, with just under 2 star rating. 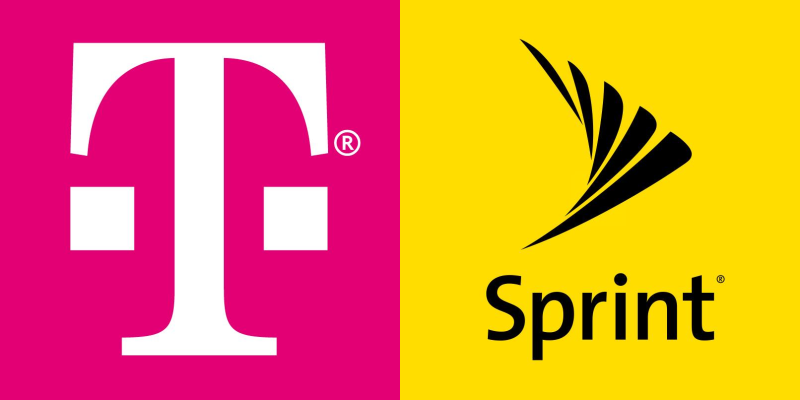 If Sprint and T-Mobile merged, we would get a total hell of support. The departments would have to merge to cut on costs, and we would randomly get former T-Mo reps talking with former Sprint customers, and vise versa. Second, since Sprint’s CDMA network is incompatible with T-Mobile’s GSM network, one of the technologies would have to go, and I bet it would be CDMA. So former Sprint customers would get stuck with phones that no longer work on the network, and would have to buy a new device. Sure that would happen few years down the line, but there are many people who use same phone for over 5-7 years. Third (and most important) – if merger had gone through, combined company would be closer to AT&T and Verizon in subscriber base, which would diminish competition and increase prices in just few year, reversing all the POSITIVE pricing trends that T-Mobile had established in last 3 years with its UNCarrier program. I bet we would lose unlimited data again! I was a customer of Sprint, AT&T, Straight Talk and finally T-Mobile (in that order) in the past 18 years. In fact I was actually AT&T’s customer, before they became AT&T, but that was before smart phone era. From my experience ALL have pretty bad customer service on the phone, and when you call in (to any carrier or any company for that matter) I always recommend requesting a supervisor and not wasting time with service reps. However, I left Sprint, AT&T and Straight Talk primarily because of poor service on the phone. BTW Straight Talk has outright the worst service EVER, because it’s outsourced to India, and reps outright do not understand what you want or need. Wit that said, I stuck with T-Mobile for the last 5 years, and have an 8 lines business plane with them. Part of it is good prices, but also fairly good support. WORST PHONE SERVICE EVER!!!!!!!!!! ITS LIKE COMCAST. Bad service!!!!! I wish I could give zero stars but there is no option like that so I’m giving one star!! Bottom line – neither of these are perfect, but we live with 4 large (quasi monopolistic) carriers in the US, and very poor choice of MVNO companies, overall high prices, and little choice. So of those 4 big ones, I pick T-Mobile, and I’m very happy merger did not go thought. NOTE: I’m not an investor in any wireless carriers – this is purely from a customer / citizen perspective!